Possible Cause - In User Name field - domain is required - search account should be "domain name\Account Name", make sure this is the case and try again. As an administrator you checked out master page either via SharePoint designer or from Pages Library in publishing site in MOSS 2007. And suddenly all the users who had access to the site just fine starts getting access denied messages. Make sure you check in master page to resolve this issue. Even though master page is checked in users are getting access denied message but as an admin you can login fine to the site. This can be caused by a custom control on the Master Page or page layout or a web part that tries to accomplish things that are beyond logged user's access levels. 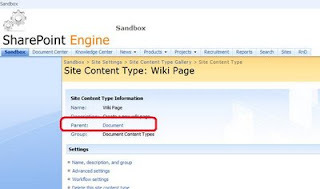 Make sure you analyze simply by removing web parts first and if this does not resolve then remove custom controls or custom code blocks from the master page. Hope this got you moving further! After installing VS 2008 SP1, I couldn't open a solution in .NET. I haven't looked in to resolution yet but will update once I have it. Visual Studio has bunch of extensions that it has released over period to support applications like SharePoint, InfoPath, Office etc. Project type is not supported by this installation. 2. Find out node and get Guids and Google it, more than likely you will know exact kit that is required. 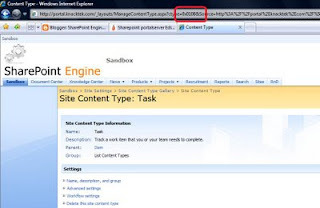 This post is intented for .NET developers who are new to SharePoint, I will be listing out help ful tools that are available to speed up development and for SharePoint customizations. Please add your suggestions and other tools that you know of. WSP Builder - Available in CodePlex for building web parts, features and workflows - their plugin for Visual Studio will help you build wsp deployment packages easily. Cannot get Membership Provider with name . The membership provider for this process was not properly configured. 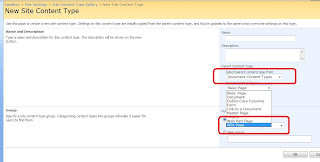 You must configure the membership provider in the .config file for every SharePoint process. Add both membership provider and role provider entries in .NET Users and .NET Roles in here and above issue is resolved. 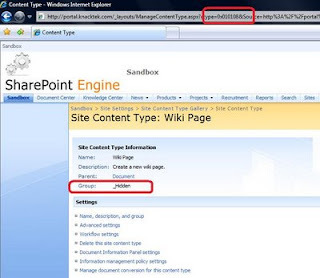 Make a console application that can run on site scape or any other box other than SharePoint.